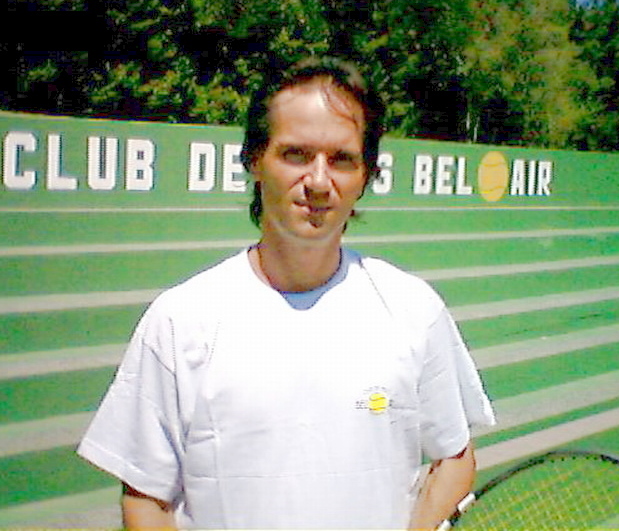 Jason Fry is one of the many first class coaches at Bel-Air Tennis Club. Sergio is currently the over 35 singles champion of Spain. appear effortless, as does any world class player. and improve all aspects of the game at any level. providing a friendly and welcoming atmosphere. All speak English, are enthusiastic and enjoy coaching any age and standard. The club runs a tennis school for ages 4 years onwards. ball skills for the younger children and skilled technique for the older players. 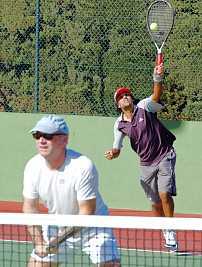 Bel-Air Tennis has produced some of the stongest players on the Costa del Sol. players from all over Europe come here to train throughout the year. 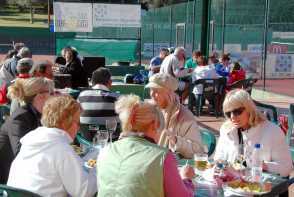 The Costa del Sol offers a perfect tennis climate for all tennis players. and is LTA and USPTR qualified. player and his friendly, outgoing manner is a winner with all ages. He achieves fantastic results through enjoyable lessons. For those wanting serious, hard training, he is equally successful. those wanting to improve doubles tactics and court positioning. Jason as a great knowledge of different training methods to improve your game. which adds dimension to his all round coaching ability. Jason is very passionate about the game and his enthusiasm is infectious! The whole family can benefit, as both children and adults love his sunny nature. 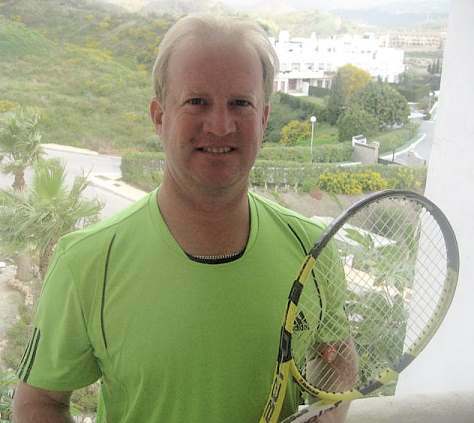 He is based at Bel-Air Tennis Club near Estepona and Marbella. Adults and Children in a group or one a one. Wednesdays, Fridays and Sundays at 11am. Social events, BBQ´s, Paella Lunches are arranged throughout the year. Plus tournaments and matches for the more serious players. Singles or Doubles practice or matches can be arranged. with over 300 days a year of blue skies and sunshine. Bel-Air Tennis Club offering fexible, custom built packages. a complete tennis holiday package. of the tennis courts and all mix-ins. Car hire, Coaching, Paella Lunches also available. © Copyright 2010, TennisdelSol.com. All rights reserved.